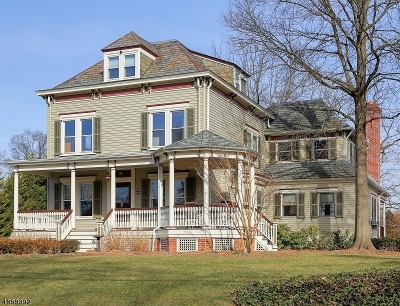 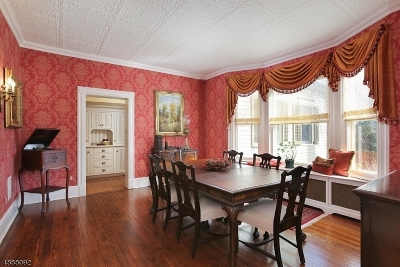 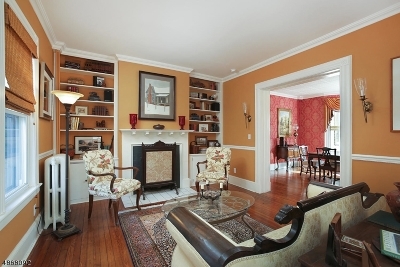 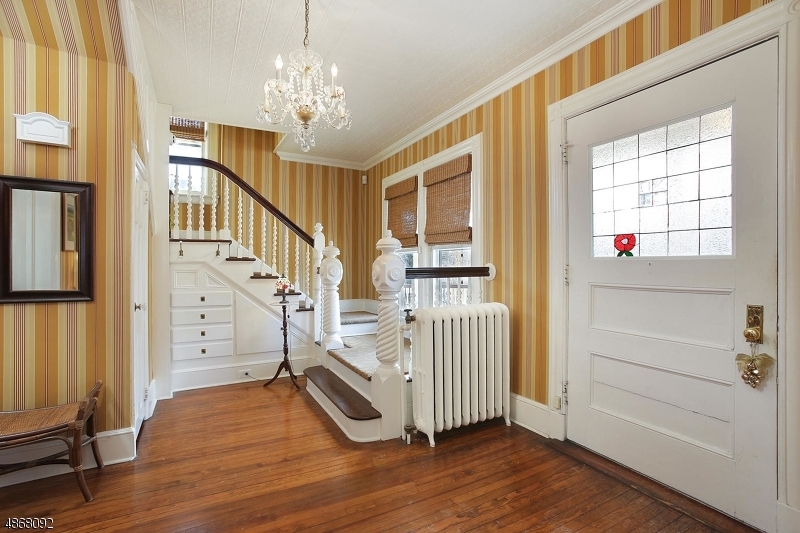 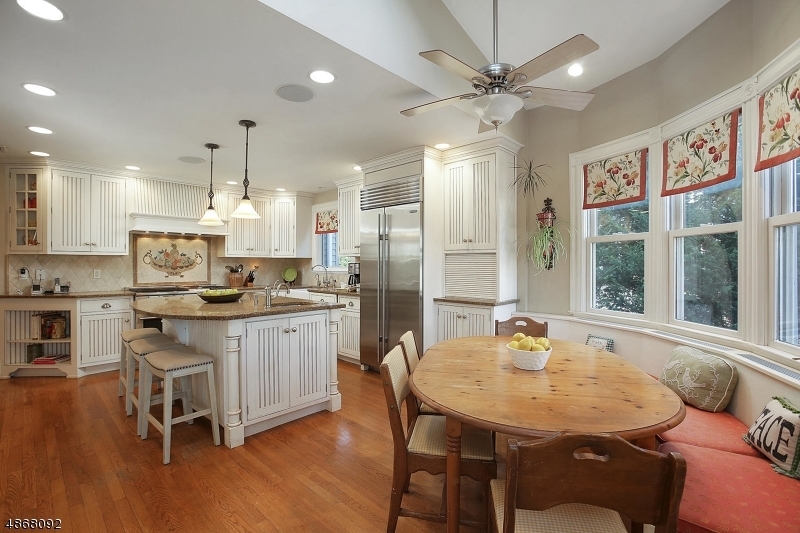 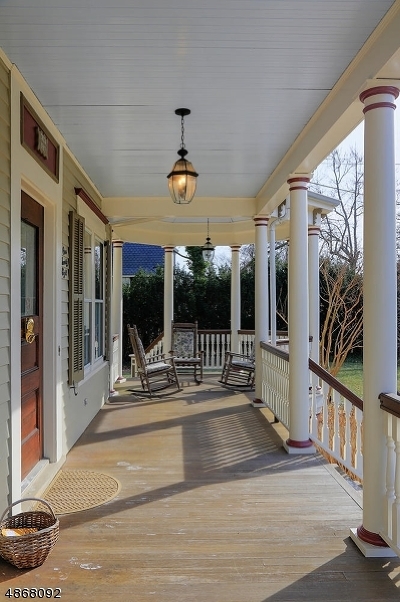 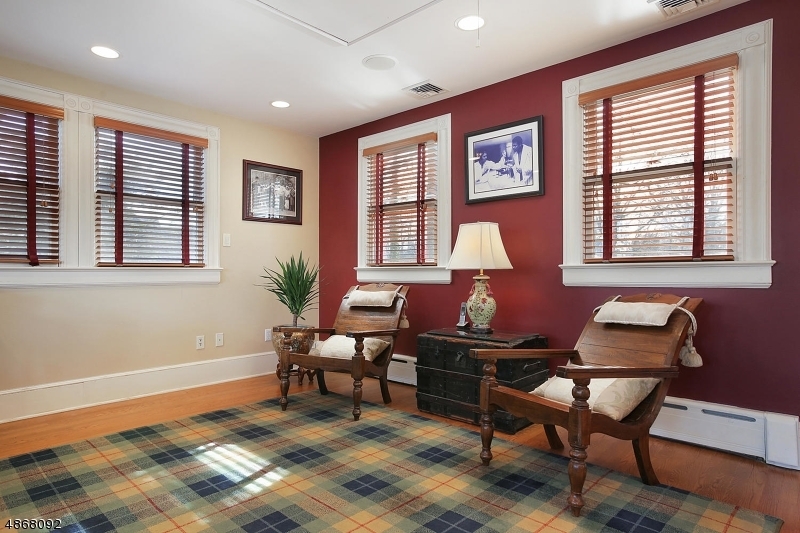 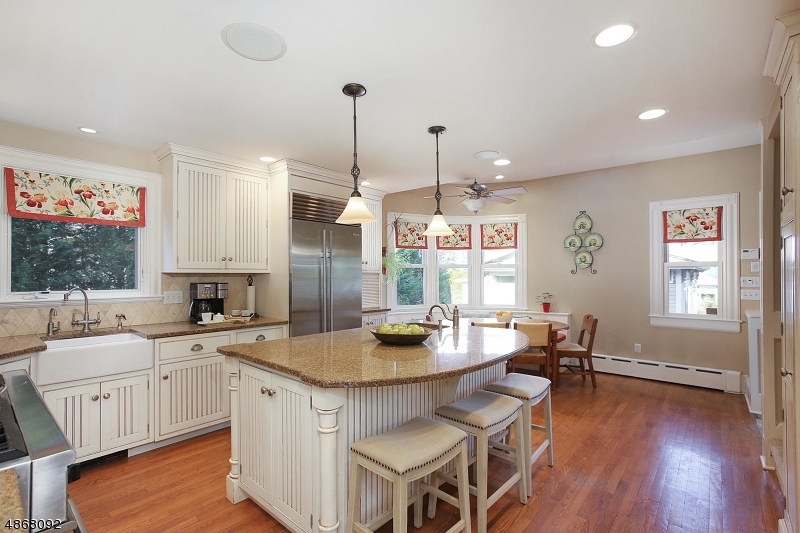 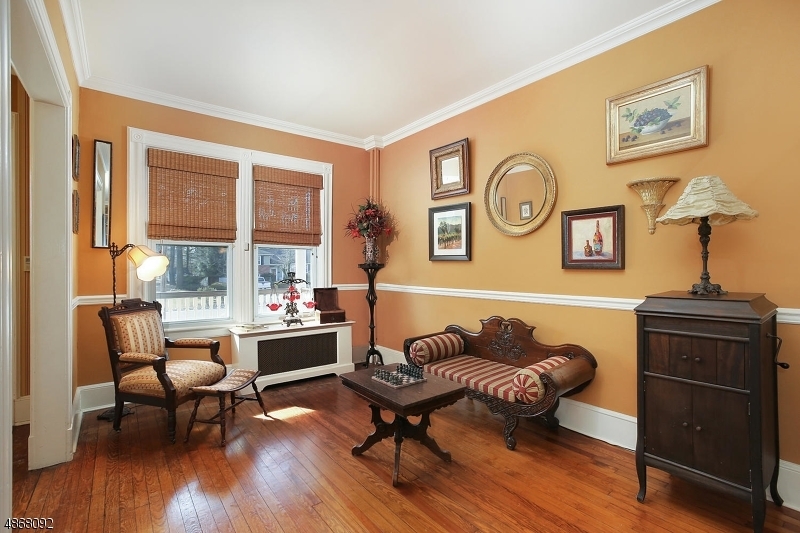 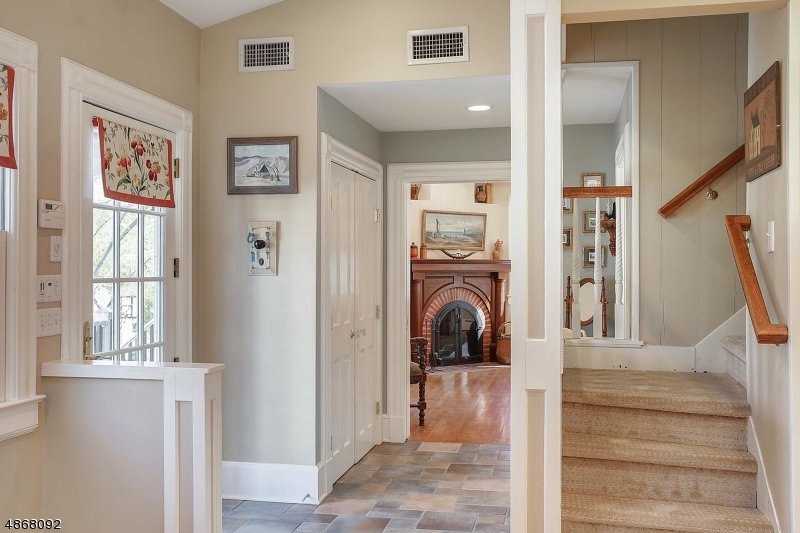 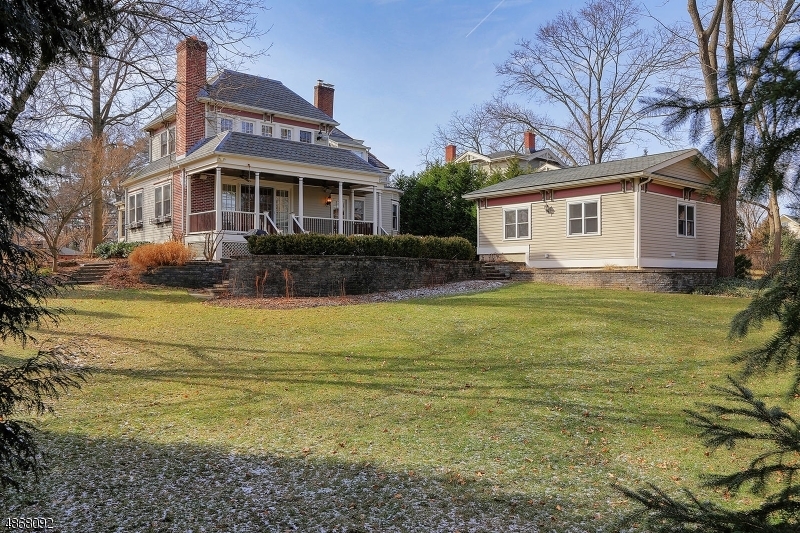 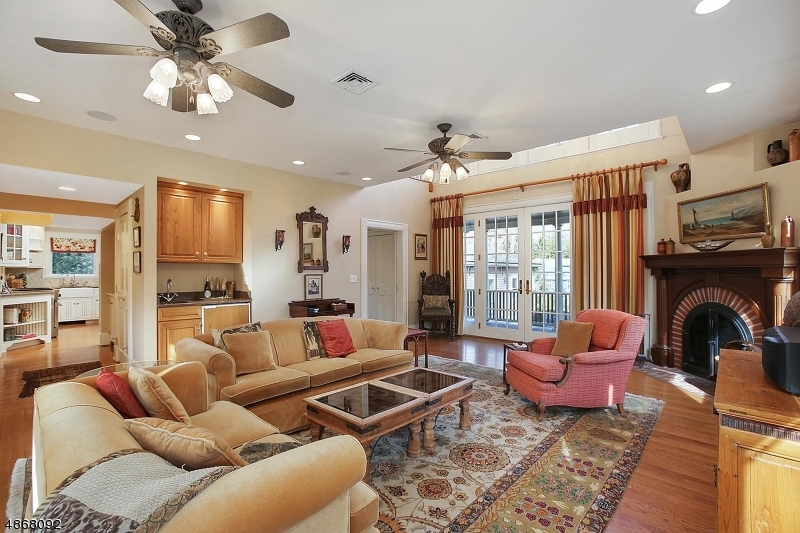 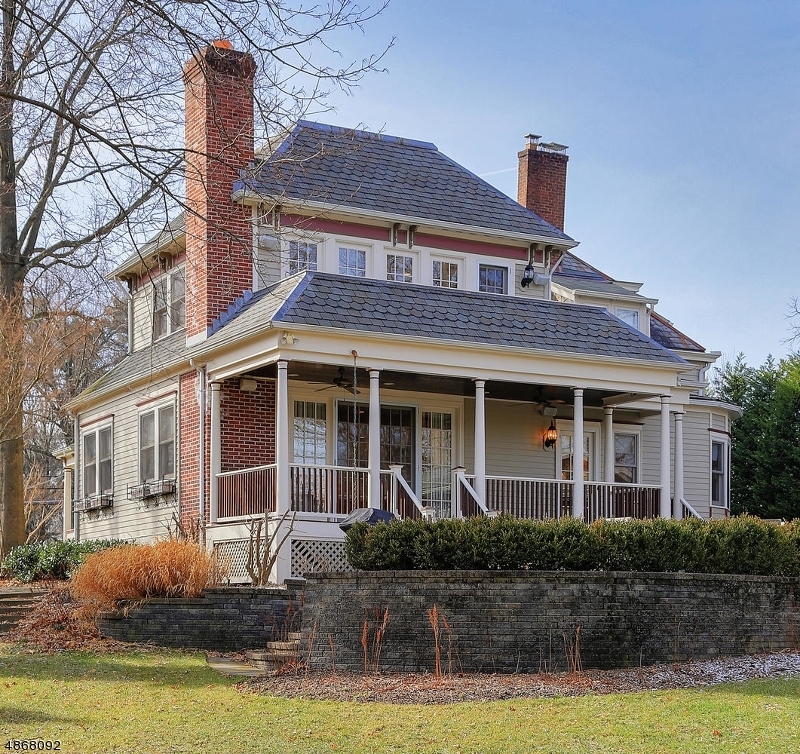 Beautiful Victorian/Colonial offering all the modern day luxuries & conveniences. 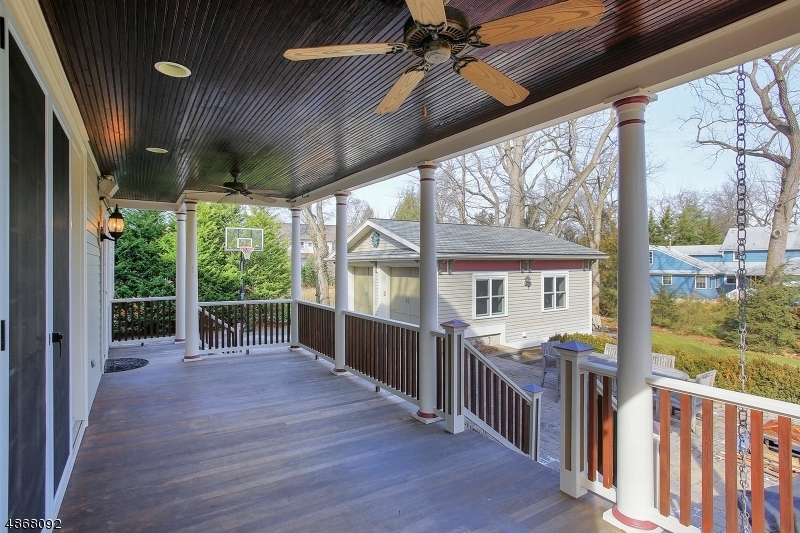 Highlights include 4 levels of living, open front & back porch, two fireplaces & hardwood floors. First floor offers inviting foyer, spacious FDR w/bay window, living room w/fireplace and family room w/corner fireplace, wet bar and access to back porch. 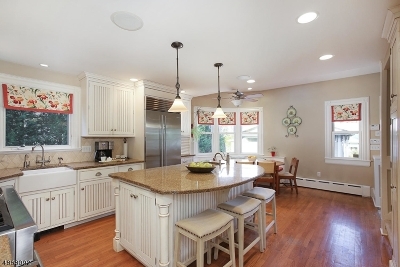 Gourmet EIK boasting center island breakfast bar, granite countertops, SS appliances and sep eating area. 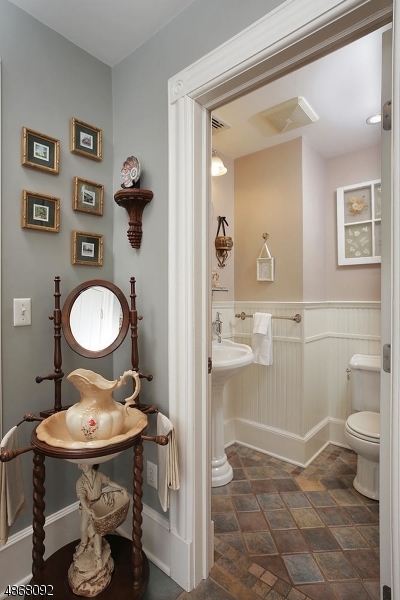 A powder room completes 1st level. 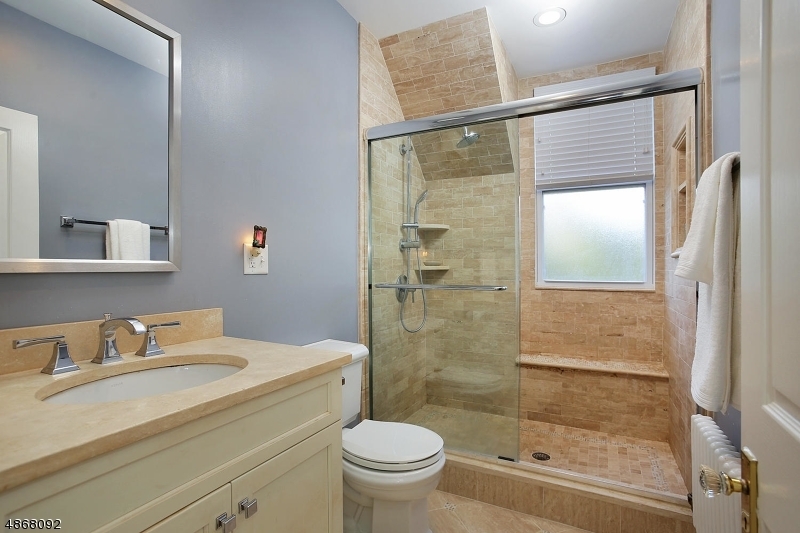 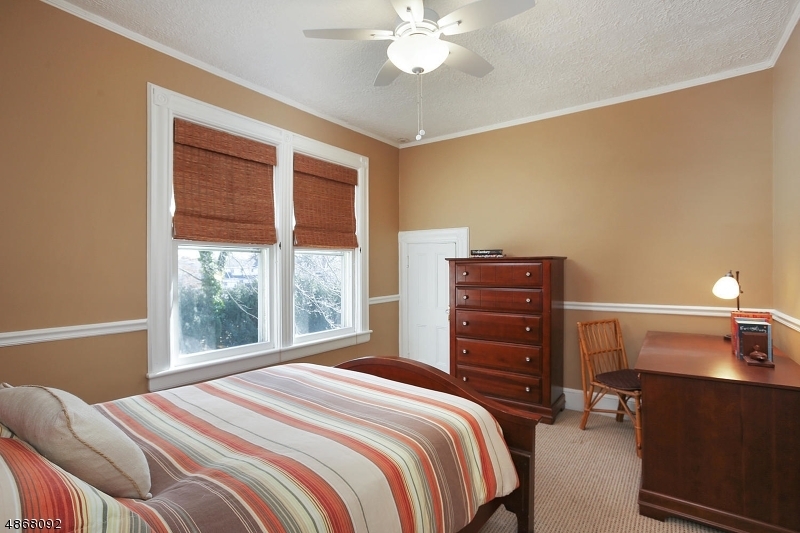 2nd floor is home to an airy loft/office, en-suite BR, 2 addls BRs, full bath and laundry. 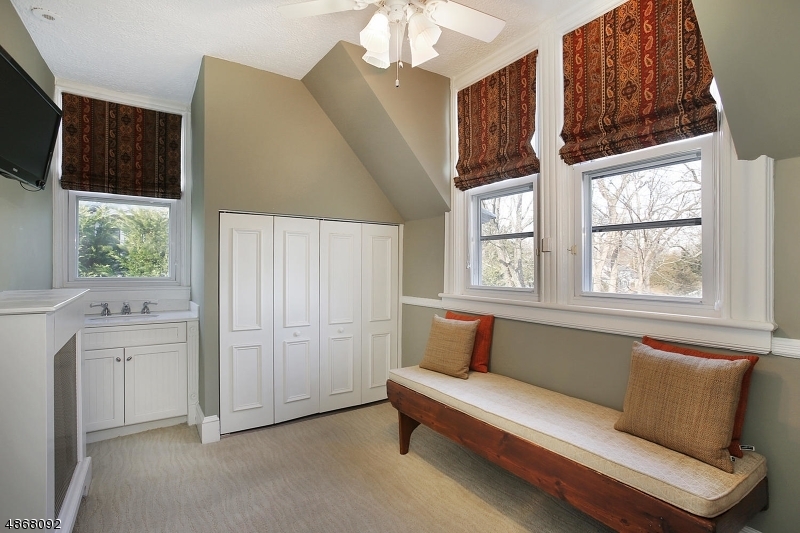 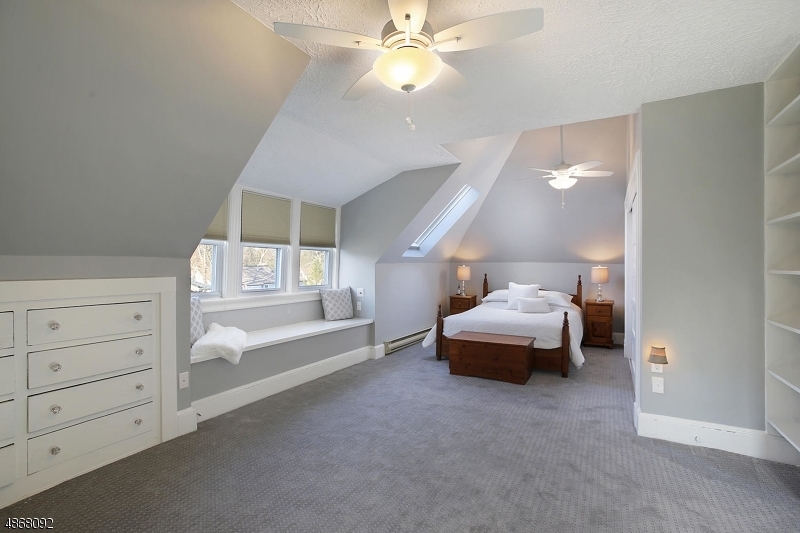 3rd level master bedroom w/skylight and full bath. 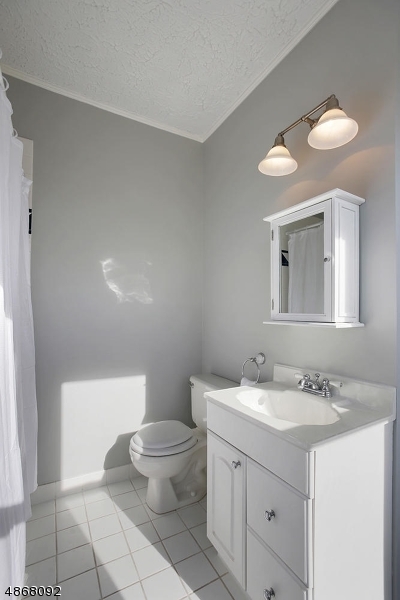 Fin basement offers rec room and bath. 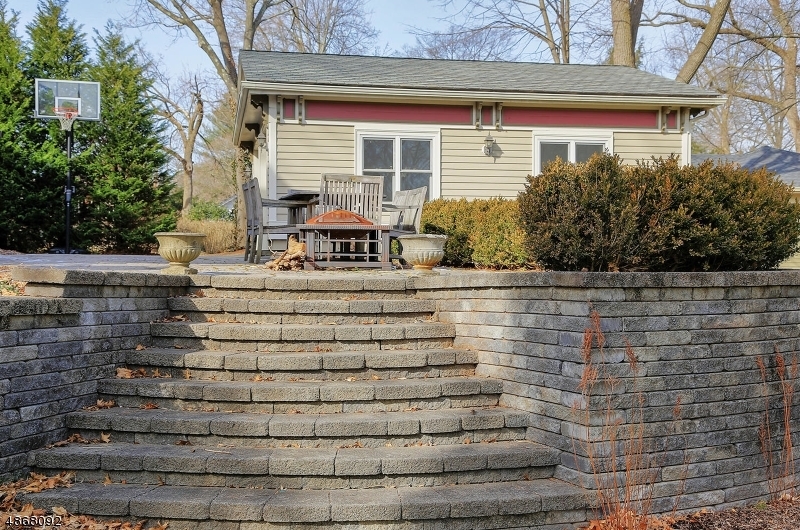 Situated on almost 1/2 acre with patio and detached 2 car garage. 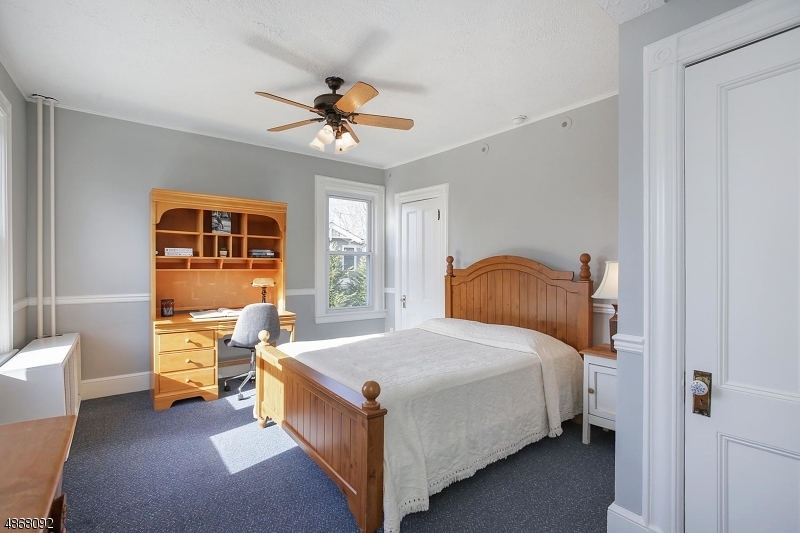 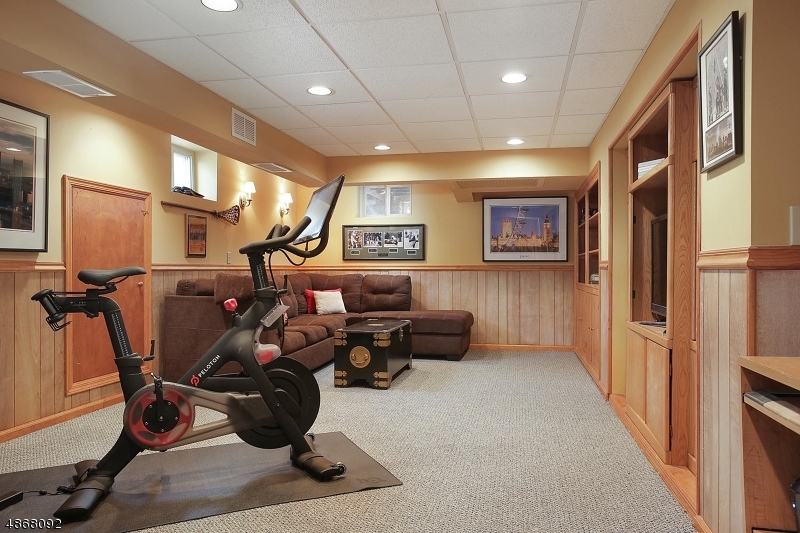 Convenient to schools and downtown.